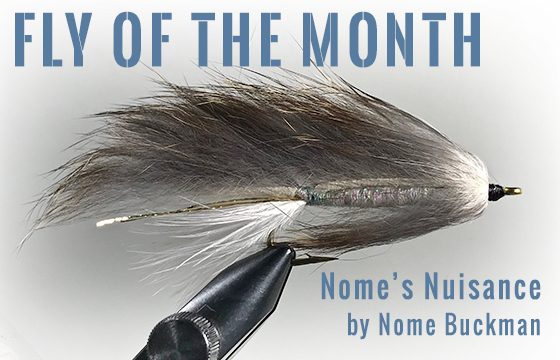 This entry was posted in Fly of the Month, J. Stockard Pro Tyers and tagged fly fishing, fly tying, fly tying instructions, fly tying materials, guide fly on December 28, 2017 by Nome Buckman. 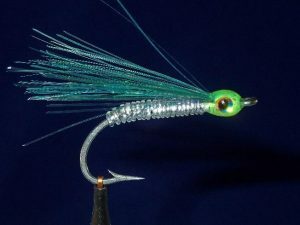 This entry was posted in Michael Vorhis, Fly Fisher & Author, Our Regular Contributors and tagged fly fishing, fly tying on December 26, 2017 by Michael Vorhis. This entry was posted in Fly Tying Materials & Supplies, Mike Cline, Bozeman MT, Our Regular Contributors and tagged fly fishing, fly tying, fly tying materials, fly tying recipe on December 21, 2017 by Mike Cline.